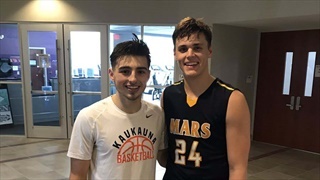 Notre Dame hoops commit Robby Carmody dropped 39 points on Friday, while West Virginia commit Jordan McCabe scored 42 in a back and forth battle at the 2017 City of Palms Classic. 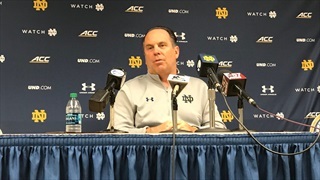 Notre Dame head coach Mike Brey talks about the four 2018 prospects his program signed on Wednesday. 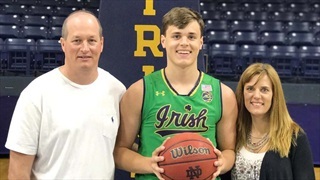 Notre Dame head coach recaps an enormous day for the Irish basketball program. 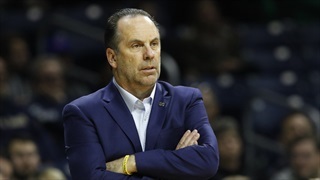 Notre Dame head coach Mike Brey speaks about signing a top-ranked class. 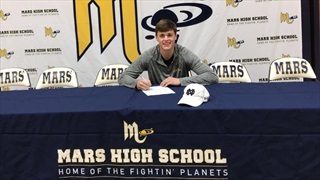 The early signing period for college basketball opens today and Notre Dame has signed four Top 100 and consensus four-star prospects. 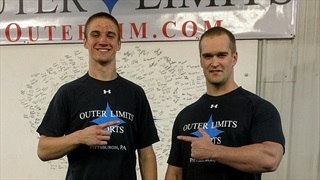 Robby Carmody and the other 2018 Irish hoops commits will be in South Bend for visits this weekend. 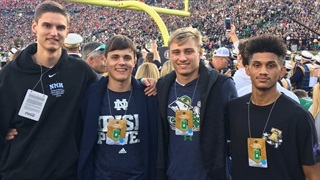 Notre Dame will have all three of its 2018 basketball commits on campus this weekend along with a top target in Nate Laszewski. 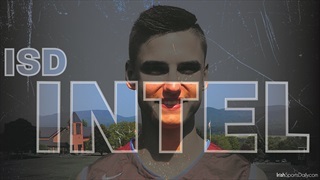 Quick video from the 2018 Notre Dame commit's trainer. 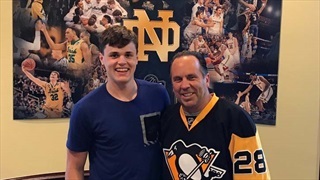 2018 PA shooting guard Robby Carmody gave Mike Brey and the Fighting Irish their second commitment in the Class of 2018.